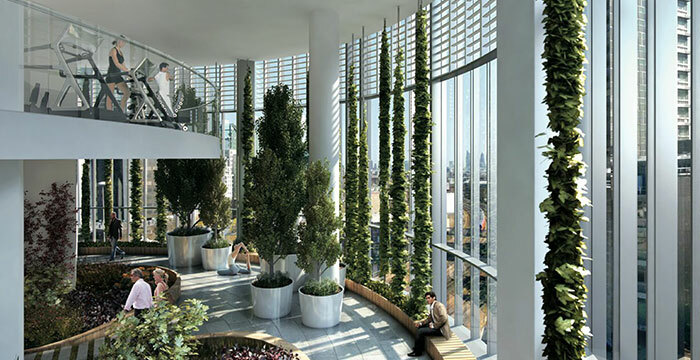 The Stevenage office is celebrating the completion of the final group of the 41 affordable units that form part of the landmark Sky Garden development. RLF Employers Agents have coordinated the delivery of the units for client Optivo. 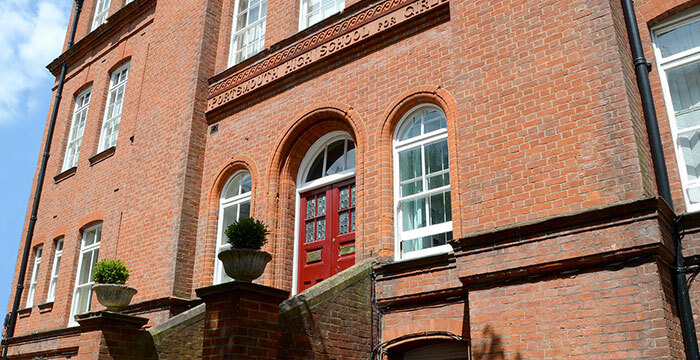 Since November 2015, Robinson Low Francis have been providing Cost Management services for the Girls’ Day School Trust (GDST) through their consultant framework. 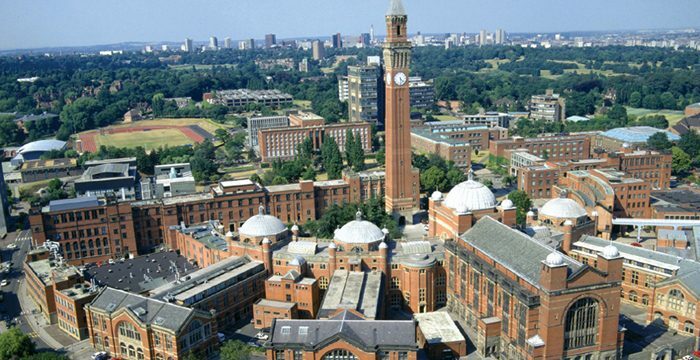 RLF Birmingham has been appointed Quantity Surveyor on the design and construction of the new consolidated Law and Social Justice accommodation for the University of Liverpool. RLF is delighted to have been appointed to the Southern Universities Construction Consultancy Affinity Group (SUCCAG) framework. SUCCAG is a collaborative procurement initiative within the regional higher education community. SUCCAG represents Bournemouth University, Southampton Solent University, University of Portsmouth, University of Chichester and University of Winchester.